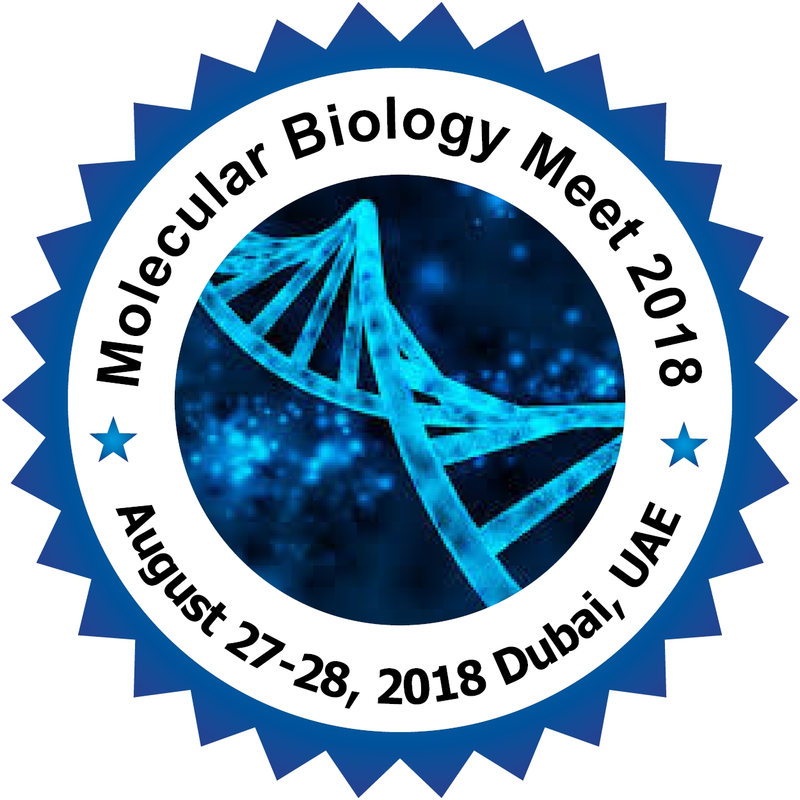 Molecular Biology and Medicine 2018 provides better leading speakers, researchers, academic scientists and research scholars to exchange and share their experiences and ideas about Molecular Biology and Biochemistry. It can also provide a better platform for practitioners, researchers and educators to present and discuss the most recent innovations, trends, as well as practical challenges encountered and solutions adopted in the fields of Molecular Medicine, Nuclear Medicine, Gene Therapy, and Cell Signalling. This method are used to study the molecular and biology including structural and functional of biomedicine, molecular enzymology, and molecular immunogy, theoretical bases of biotechnology, physical chemistry of proteins and nucleic acids and analysis of DNA and RNA. The organizing committee is gear up for an informative conference program including plenary lectures, symposia, workshops on a variety of topics, poster presentations and various programs for participants from all over the world.